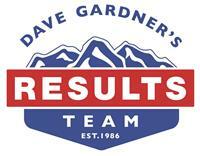 Welcome to Dave Gardner's Results Team Premier Real Estate Website! Serving ALL of South Metro Denver including Douglas, Arapahoe, Jefferson, and Denver Counties. Are you thinking of buying a home in Larkspur, Castle Rock, Parker or elsewhere in the South Denver area? Finding the right home can be a difficult process - no matter what you are looking for. With over 60 years combined experience helping our clients buy a home in Larkspur CO and surrounding areas, our team will provide you with the resources you need to make the home buying process more simple, from specific neighborhood information, to tools to estimate your mortgage payments, and buyer resources and articles that will help you through the home buying process. Some of the neighborhoods we specialize in are: Larkspur, Sedalia, Parker, Castle Rock, Centennial, South Denver, Littleton, Highlands Ranch, Lakewood, Englewood and Lone Tree, Colorado. No matter which market you're in, you can use the marketing programs and experience of a Top Producing Real Estate Team to help sell your home quickly and at the RIGHT price. Learn more about our service, see information about recent home sales in South Metro Denver, or contact us to get started today! 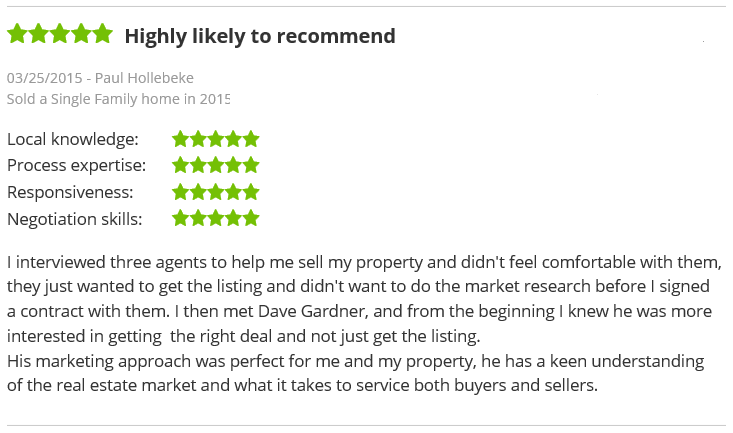 What do our clients have to say? Click below to see more! Are you interested in more Larkspur area details? Please take a minute and browse our local neighborhood and school details, real estate mortgage information and interactive maps for the entire South Metro Denver market. Thank you for visiting LarkspurColoradoHomes.com! 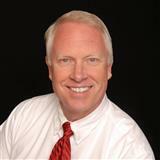 This is a one-stop real estate website for all your home buying and selling needs in South Metro Denver. Our team is here to help make your search for a new home an enjoyable experience. I encourage you to check out our website for local neighborhood and school details, mortgage information, interactive maps, listings of properties of homes for sale, plus many more features. Please feel free to contact me directly at davegardner@kw.com or 303-681-1000 if you have any questions about the South Metro Denver real estate market, or buying or selling a home in Larkspur, Colorado and the surrounding areas.